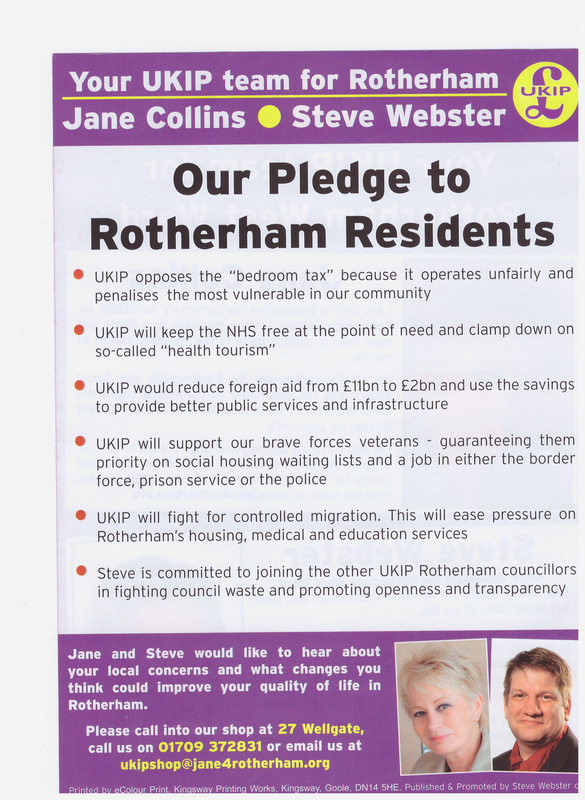 I do hereby declare that the said Ian Paul Jones is duly elected Councillor for the Rotherham West Ward. Jahangir Akhtar got his way with the selection of Ian Jones. 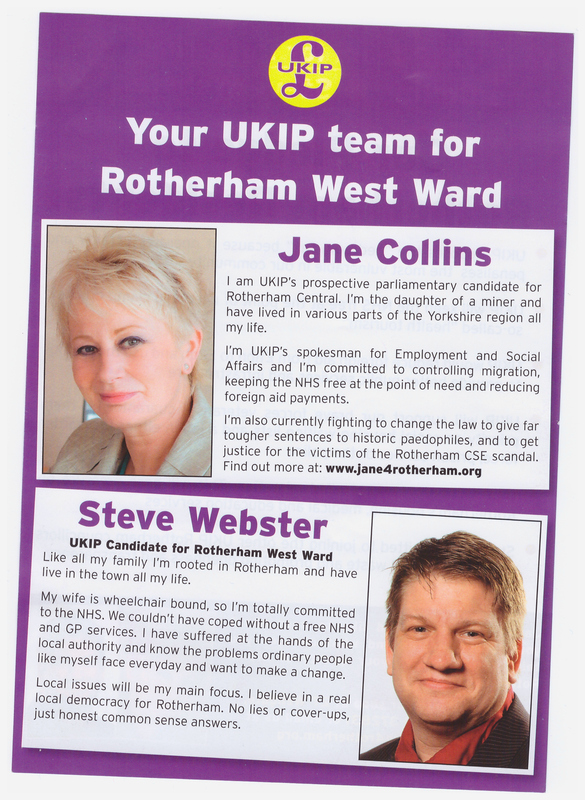 That’s another non-labour, labour candidate, then?